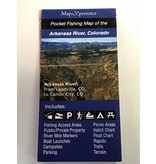 The Newest Generation of Fishing Maps! 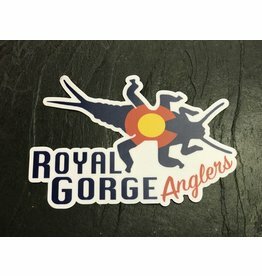 Home / The Newest Generation of Fishing Maps! 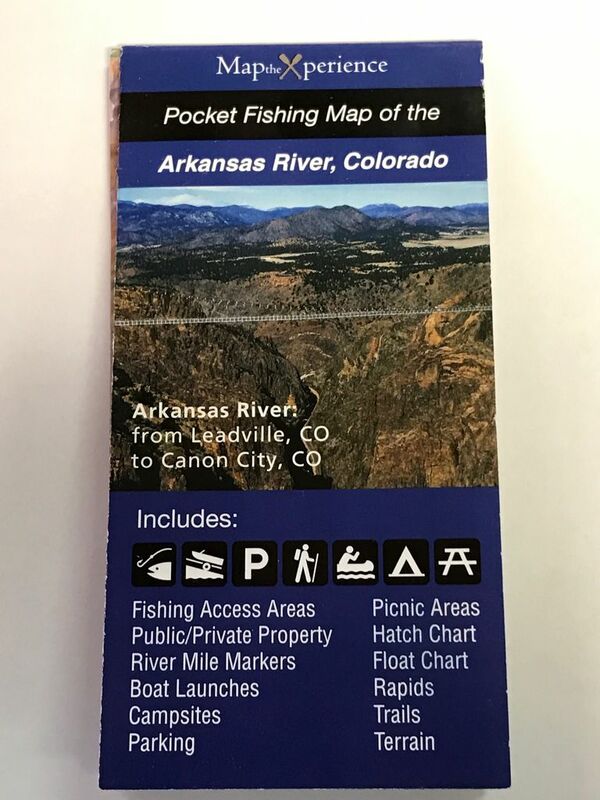 The ALL NEW Arkansas River Pocket Fishing Map is not only an incredible hands on resource, but a must have item while you learn to fish the longest Gold Medal River in North America! 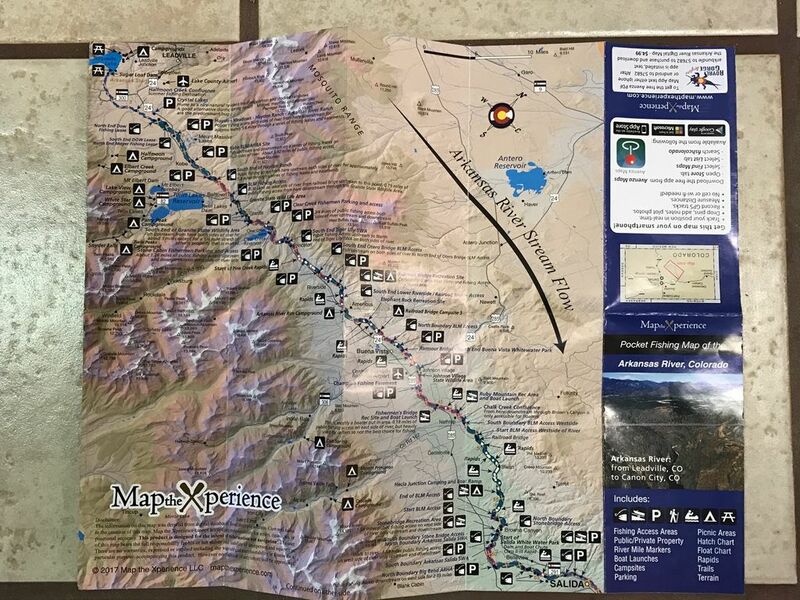 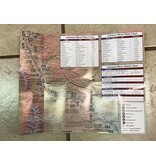 This pocket map features an high defintion snapshot of the river from Leadville to Canon City, and includes Public Access, State Park Use Areas, an Integrated Float mileage Chart, and a Hatch Chart. 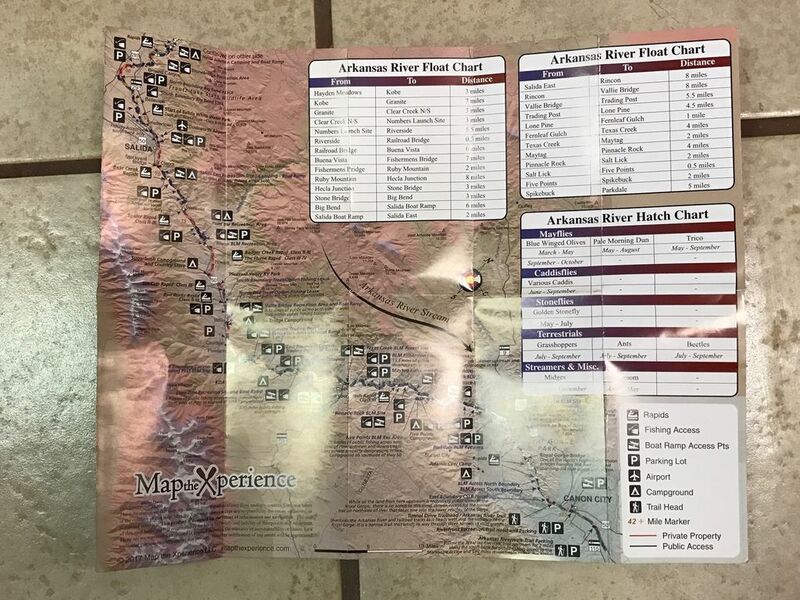 This is the best fishing map of the Arkansas on the market, hands down!!! 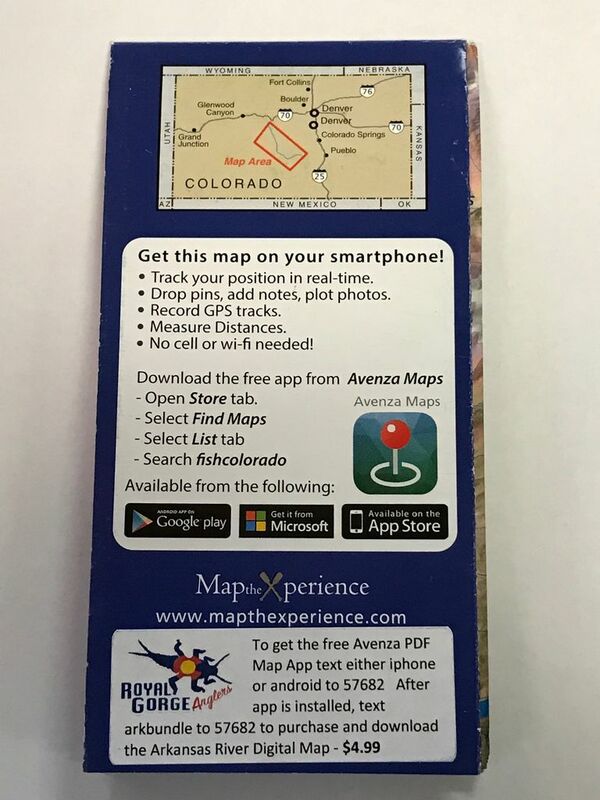 **In addition this map is avaialable for download in app format to your phone or tablet via the Avenza Map App. 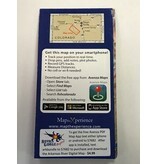 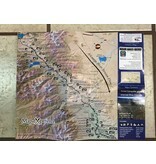 See our digital maps section for more details!